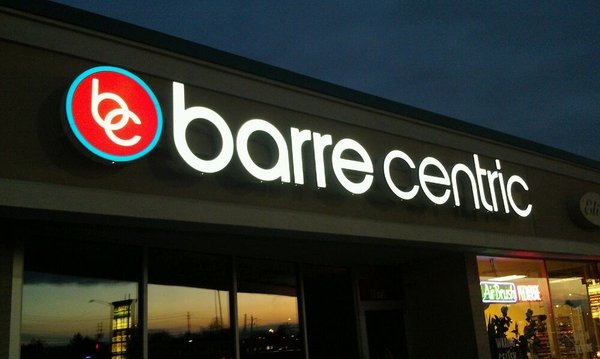 Buffalo’s first barre fitness Studio! Offering the highest-quality, most comprehensive barre fitness program in a boutique studio setting, blending the ballet barre with superb choreography and motivating classroom instruction to create maximum results. We are proud to be a locally owned and operated business, founded right here in Buffalo, NY!